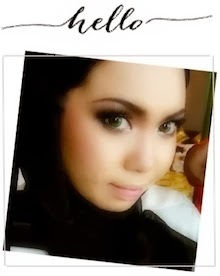 Shazwani Hamid's Blog: I discovered a new Gem! I discovered a new Gem! Hey girls! I just discovered the new online shopping place called the GEMFIVE! 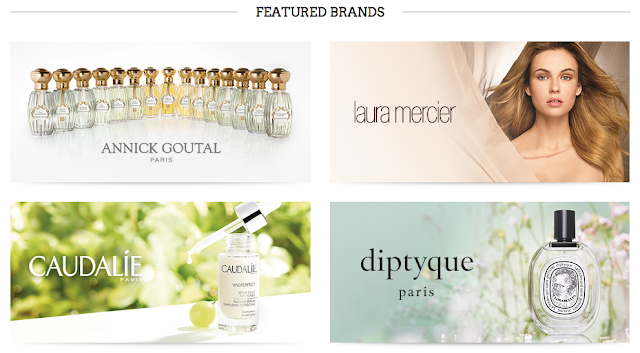 It's a website that you can discover new brands, find the things you love and shop for the latest must-haves! I already bookmarked the website on my MacBook! 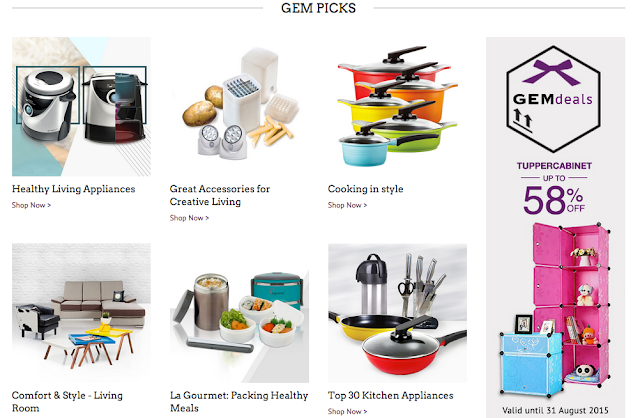 At GEMFIVE, they simplify your shopping experience with curated good finds, tips and tools, and daily inspirations for everyday living. They're a reliable and trusted website.. So you can shop with confidence at GEMFIVE and have fun while browsing and discover every gem with every click! I'm so excited, they have all the brands that I love like Annick Goutal, Diptyque, Dr. Sebagh, Laneige, Crabtree & Evelyn and many more!!! I was also browsing through the Home & Living section of the website – the range of products that the website are offering surprises me! 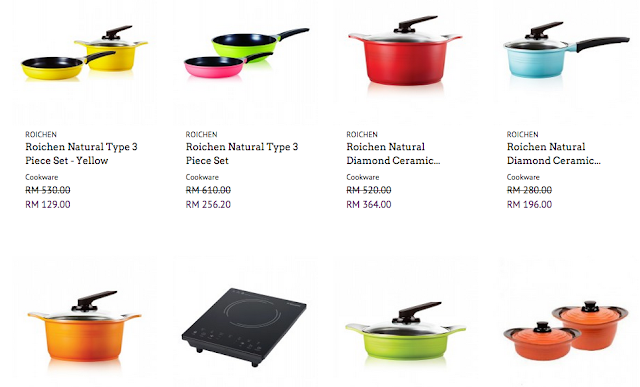 If only I discovered them earlier, I totally wouldn’t mind getting some of these nice pans and pots for Raya.. Anyway, in conjunction with the Merdeka Day, GEMFIVE are having a great daily Merdeka deals that will cover a wide range of products and packages from Fashion, Electronics, Beauty & Health, Home & Living and Mum & Kids and Travel. 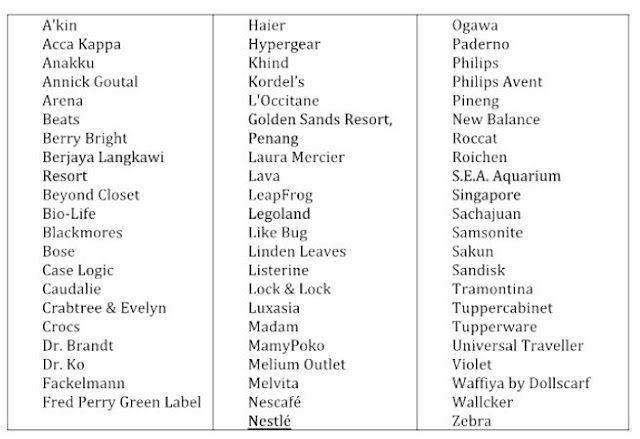 This Malaysia’s latest online shopping destination kicks off its 58th Merdeka celebration with “not-to-be missed” daily deals from 30th July until 31st August 2015. Thank you for the information. They look like a good website. I'll check them out.